Happy New Year Ninjas & Ninjettes! I hope 2015 is off to a strong start! I know a lot of people make resolutions around this time to lose weight, get stronger, healthier, etc! Sometimes I can’t get down with the resolution talk because by the end of January the fire dies out and it’s back to whatever bad habits we were doing the previous year! I’ll admit though, I’ve got a great feeling about the year 2015! It even has a nice ring to it! 😉 So I’ve made my own resolution to stay true to my blog and keep updating it with dope fitness info for all of ya’ll! 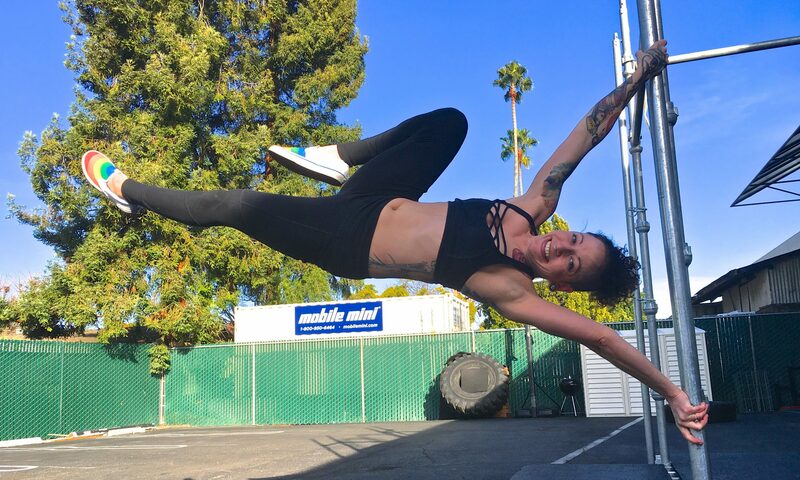 I’m learning how to edit my own vids, and will keep making new tutorials for all those resolution-makers out there who want to get strong and improve their calisthenics practice! 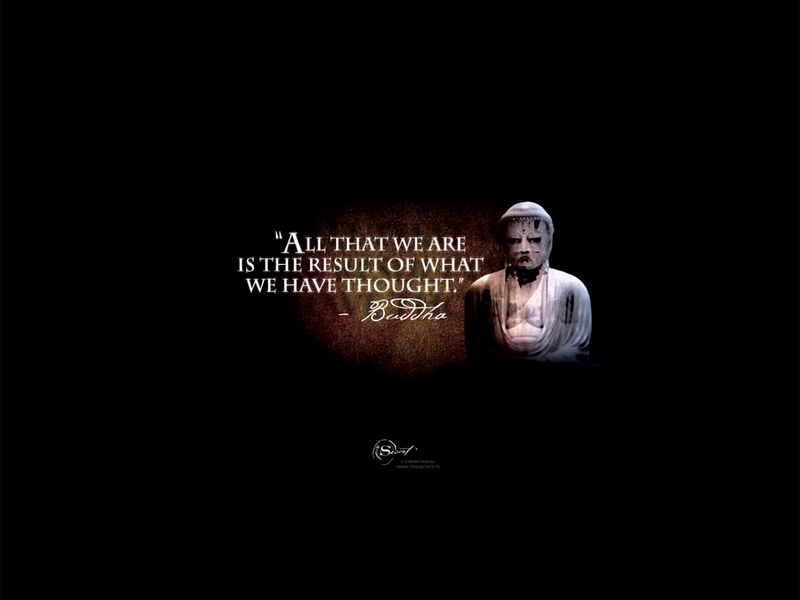 This means that what you think of constantly you ultimately become. If you KNOW yourself well, and have not kept to your resolutions in the past, this thought is swirling around in your current subconscious stunting your goals. For example, don’t just say “I am going to lose 30lbs this year!” EMBODY that feeling that you THINK you would feel like if you had already lost the weight. Be specific and make measurable goals! Think like the YOU that has already lost the weight. Would YOU have hired a personal trainer by now? What kind of foods would a healthy YOU be eating? This will help you not just think in terms of lack and want, but think FROM the present moment. 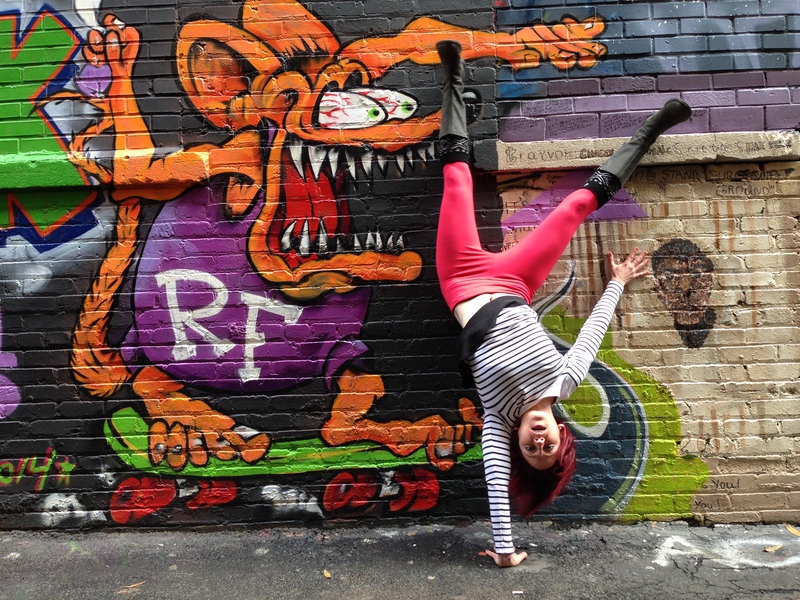 NOW is really the only time you have to make those resolutions MANIFEST! The more you think about how good it feels NOW to have what you eventually want, the more you will subconsciously start to make choices that will lead you to your goal! If you wake up one morning and the first thing that comes out of your mouth is, “I feel fat!” Then you will “vibrate” at that lower, negative frequency, preventing any headway in your goals. You’ll eat like someone who doesn’t care about themselves, probably not exercise, etc. Just how we train our muscles to get stronger, we need to train our minds to think progressively and optimistically! Remedy any negative thoughts like that to it’s exact opposite, “I feel strong!” Even if you don’t mean it at that moment, the more you practice this mindfulness, the easier it will be to reach and even SURPASS your goals! This will ensure that you will continually be writing checks yo a$$ can cash!! 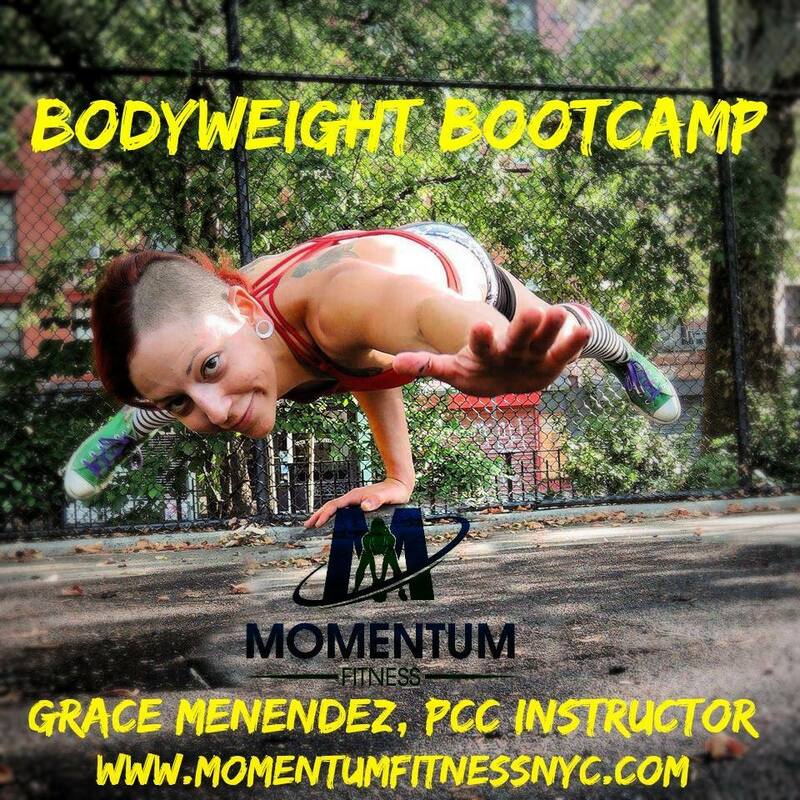 Also if you are in the NYC area, I teach a bodyweight bootcamp every Sunday at Momentum Fitness NYC, 10am sharp! 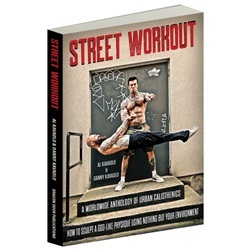 This is a mixed-levels class based on the teachings of Coach Paul Wade’s world-famous bodyweight bible, Convict Conditioning 1&2 and Bodyweight expert, and Master PCC, Al Kavadlo‘s books! Thank you for tuning in friends and have an epic new year!!! That skinning the cat to L-sit flex is sick! And I envy you for the great set of bars at TSP! Cool article, keep that stuff comin’! Thanks Silvio! I appreciate the view! Haha, TSP is the Mecca to train Calisthenics for shizzle! Do you have any parks around you that are similar?? Sadly no. In Germany, only big cities maybe have a few that come close to TSP (I participated in one of Al’s Calisthenics Bootcamps when I visited New York … which topped all the sight seeing I did by far, by the way 😉 ). And on most playgrounds, the bars are too low to do proper pull-ups, so I have to get creative there. Looking forward to reading more of your stuff and watching more of those rad vids!